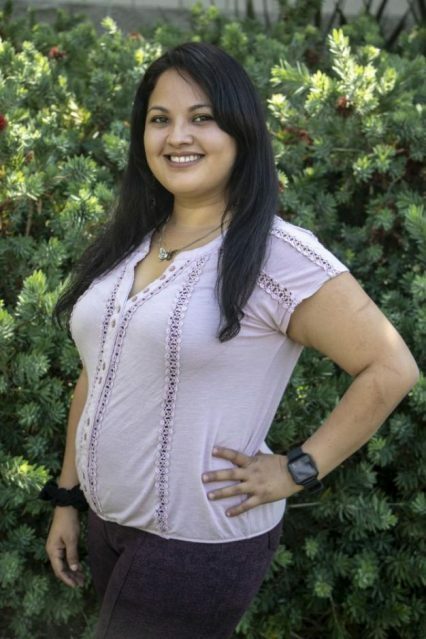 There are less than two weeks before the California general elections and American River College students have an opportunity to make a statement about important subjects, including what happens with taxes, housing and educational programs. Not voting on these elections will leave the choice of which policies will be accepted or not and who will govern — those that make the decisions on what is good or not for college students — to the people who will actually show up to vote. 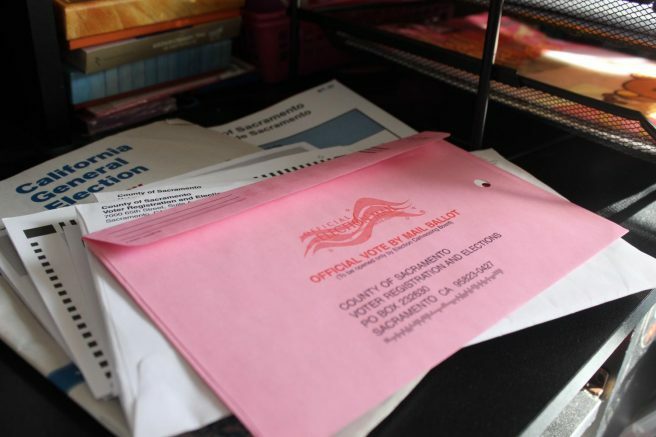 The Official Voter Information Guide, issued by the Secretary of State of California, is available to everyone in the state and offers information about what will be on the ballot. One of the major issues that students struggle with is housing. Californians struggle to afford the rental market and Sacramento is not an exception. At a Sacramento City Council meeting to discuss the housing crisis on Sept. 4, Assistant City Manager Michael Jasso said that Sacramento had an average of a 9 percent year-to-year rental price increase in 2017, making it the highest in the nation. Read about the meeting here. Proposition 1 asks for the sale of $4 billion in bonds for housing programs. $1 billion would go to the CalVet Home Loan program, which offers loans for veterans to buy farms or homes. Another $1.5 billion would go towards loans to local governments and private developers for the construction of property to rent or sell to low income families. Proposition 2 authorizes $2 billion in bonds to finance the No Place Like Home Program, which will help people who are at risk or experiencing homelessness and also those in need of mental health services, according to the California Department of Housing and Community Development website. Proposition 10 would repeal the Costa-Hawkins Rental Housing Act of 1995, which limits the city’s ability to control increases in rental costs. This would allow cities to decide how much landlords can increase rent every year on properties that fall under the city’s rent control guidelines. Other propositions target other topics, such as Proposition 3, which asks for $8.87 billion for water infrastructure projects and Proposition 4, which asks for $1.5 billion for children’s hospitals and University of California children’s clinics. (*) Currently in Office. 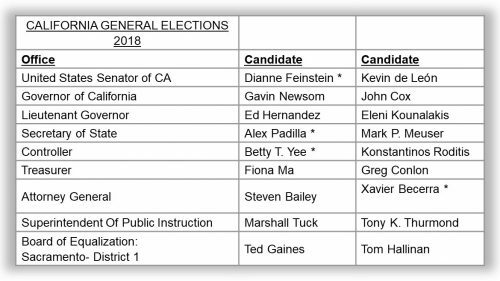 Table of candidates for each office and candidates on on the ballot for Nov. 6 California general elections. (Illustration by Itzin Alpizar). There are also important candidate elections including governor and senate races, as well as elections for state treasurer and the Board of Equalization, which is the state’s elected tax commision to assess and collect taxes from alcoholic beverages, some public utilities and others. Some candidates have very different proposals on how to address California’s future. For example, Democrat Gavin Newsom and Republican John Cox are running to succeed California’s current governor Jerry Brown. Newsom, a front runner for the general election and a victor in the primary elections, did not issue a candidate statement for the voter guide because his campaign raised and spent over the limited $14.588 million to be on the guide, according to a Sacramento Bee story. As California’s Lieutenant Governor since 2010, Newsom has served on many commissions and councils, including the boards of the California University systems. He also introduced the California College Promise, which replaced the former Board Of Governors Fee Waiver. Cox came in second place in the primary elections after Newsom on June 5. He is a businessman who differs on many policies from Newsom, one of which is his stand on certain immigration issues. Another important race is for the attorney general, who serves as head of the state’s Department of Justice. Former California Superior Court Judge Steven Bailey is running against the current Attorney General Xavier Becerra. Becerra was elected by Gov. Jerry Brown in 2017 and is the first Latino to ever hold that office. Since then, he has sued the Trump Administration 44 times on issues including the Affordable Care Act, and the Deferred Action for Childhood Arrivals, according to Becerra’s website. Bailey is a former El Dorado County Superior Court of California judge, elected in 2008 and re-elected 2014, and served as the Presiding Juvenile Judge from 2012 to 2015, according to his website. Bailey’s platform says that he “believes in the death penalty” and also supports ‘three Strikes’, gun control, and opposes the early release of offenders. These are some examples of what voters will decide on Nov. 6. The results will not only affect how much residents pay for rent, but will also dictate what happens with immigration, gun control and the death penalty in California. Voters can vote by mail, which must be postmarked by Oct. 30. Be the first to comment on "The Current’s ballot guide to the 2018 elections"